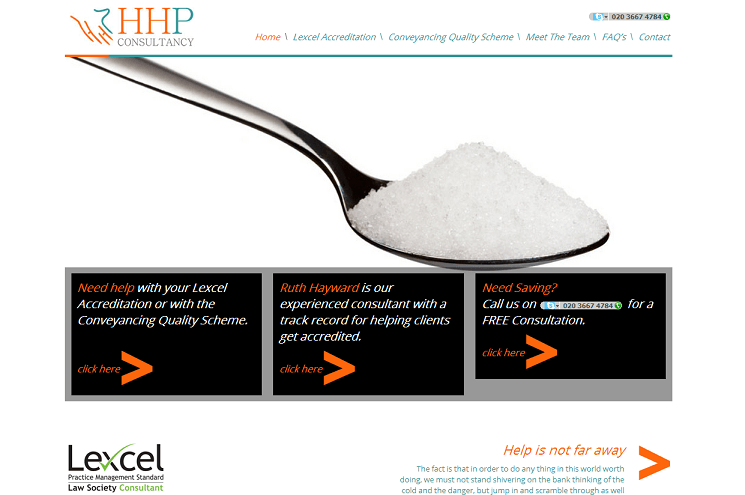 We’ve just launched a fantastic new website for Lexcel Consultants, HHP Consultancy. We’ve worked with HHP Consultancy on a number of projects and we have a really good relationship with their team, which made designing and building this website a smooth and joyful process. From the first planning meeting, we had a clear understanding of what HHP wanted their website to portray and the message was simple, “they’re ready to help”. We’re really proud of the result and we’re looking forward to sharing more of the websites (and there’s a lot of them) that will be going live in the next few months.